Jacen thought when they crossed the Mississippi, heading west, they’d be out of danger. He was wrong . 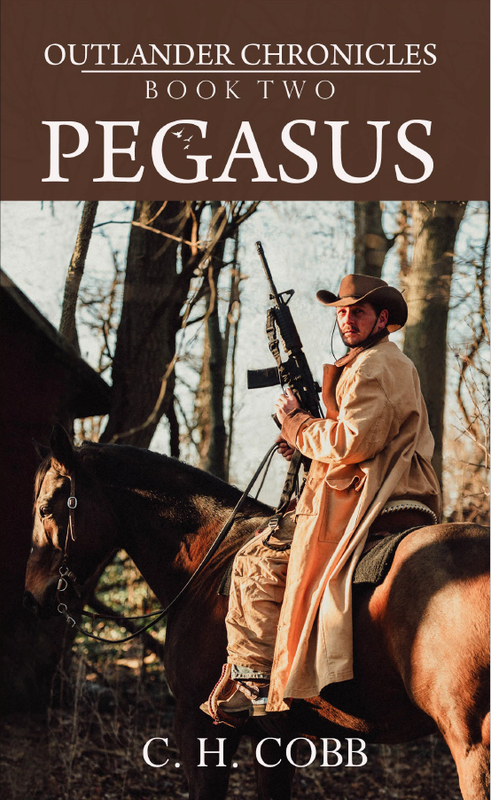 . .
Outlander Chronicles: Pegasus is now available! It began as a blog. It became a political firestorm . 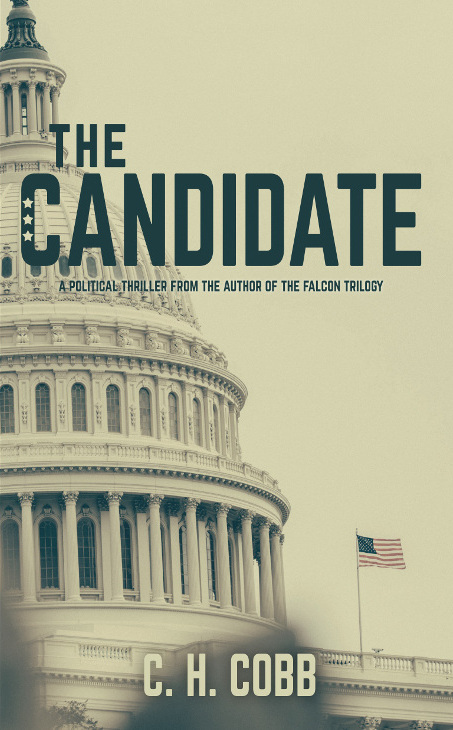 . .
C. H. Cobb’s new political thriller is now available from Doorway Press or Amazon or your local bookstore! 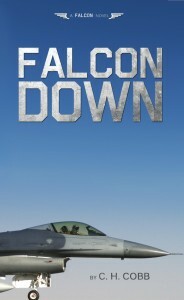 Falcon Down gets high praise from Kirkus Reviews! 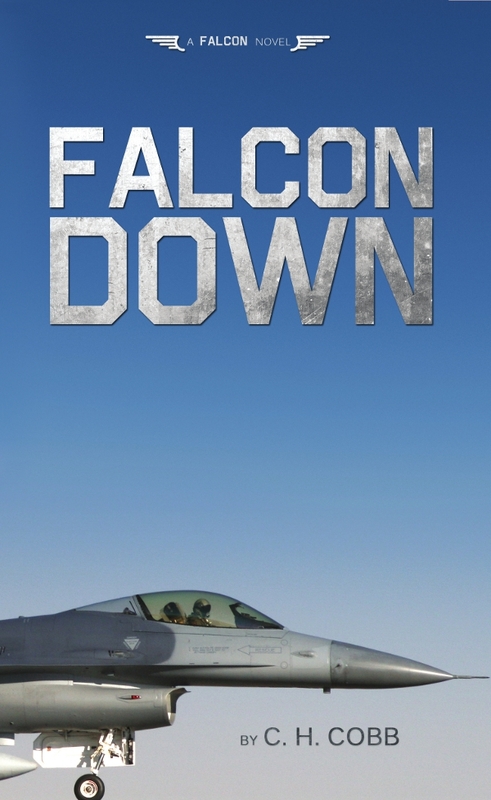 A reader in Greenville: I purchased the kindle edition of Falcon Down and Falcon Rising. Enjoying them very much! 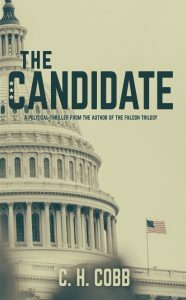 I read the Candidate over the winter season. Highly recommend all of them. Such a gifted author! A reader in Tennessee: Highly recommend this author, and everything he has written. This [Outlander Chronicles] is my favorite series personally.